Cradle Resources (ASX:CXX) has proved it can produce a marketable niobium product – clearing the way for offtake discussions, funding, and an “imminent” definitive feasibility study. 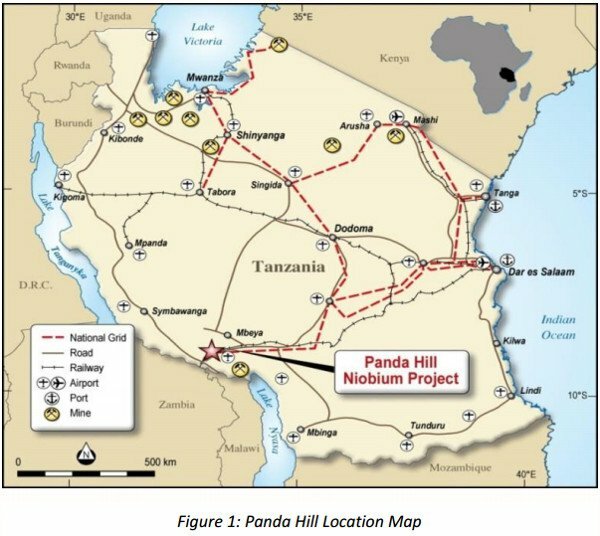 The ASX-listed company, which holds a 50% stake in the Panda Hill niobium project in Tanzania, said that it had managed to produce ferro-niobium buttons to industry specification. The buttons were produced from a previously produced niobium concentrate – one that CXX had confirmed had been produced with a minimum of silicate and phosphate impurities. Niobium is generally used to harden and strengthen steel, and also to improve the steel’s corrosion resistance. It’s also a fairly tight market, with just three producers accounting for 99% of the market – according to CXX, meaning that the appearance of its Panda Hill project on the scene has the potential to shake up the market. 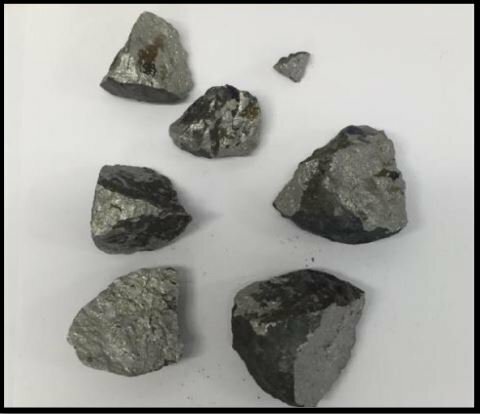 The confirmation that Panda Hill niobium can be used to produce a market-ready product for steel manufacturers comes at an opportune time for the company, with a definitive feasibility study on a niobium production operation “imminent”. At this stage, CXX says it sees a 30-year production horizon for the project with construction pencilled in for later this year – first production slated for 2018. 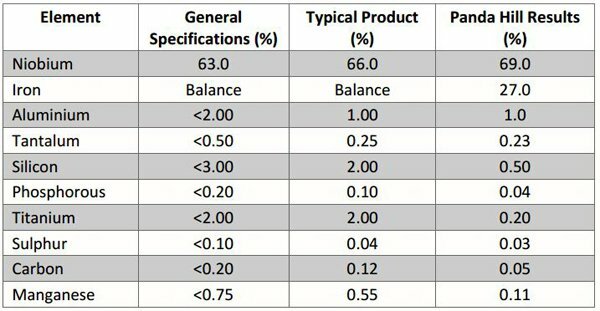 Key impurity levels for the Panda Hill buttons came in at below both general specification and typical product levels. It also confirmed that the buttons have a higher percentage of niobium than is the norm. 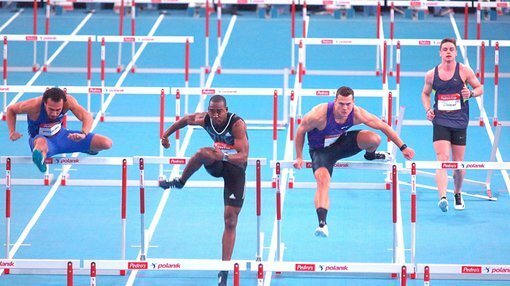 The confirmation that a market-ready button product can be produce also has the effect of effectively confirming the flow sheet for the project. Panda Hill is currently home to a resource of 178 million tonnes of niobium-oxide with an average grade of 0.5%. It is currently being planned as an open-pit and shallow mining asset, meaning that it is essentially a low-cost operation, and project infrastructure is already in place. According to the company’s pre-feasibility study, the project has a net present value of over $400 million, and a cash operating margin of over 50% at current niobium prices. CXX is current in a 50:50 joint venture with Tremont on the project.